Yes, ok, we know it….it’s Monday again….BUT, we got something special in store for you!!! Standerwick is coming to rescue you from the boredom of your office with something dangerously beautiful!! Ferocious, intense and mind-blowing through and through. If you want three things to describe Standerwick’s latest offering, those are it. Famed for his high-energy approach, the UK-based Trance star goes all out with ‘Into The Deep’ to add to his impressive track record and to let its rambunctious bassline and entrancing melody conquer the world. Dutch dance luminary Fedde Le Grand is never short of surprises. Whether it be his groundbreaking ‘GRAND’ concept, which fuses live music with acrobatics, or his recent collaboration with designer sneaker brand Nubikk, Fedde has always managed to keep fans on their toes over his illustrious career. Now he is back with ‘Firestarter’, a link-up with reggae legend and Grammy winner Shaggy as well as long-time collaborator and Danish star Ida Corr. Out via Darklight Recordings, the track can be streamed and downloaded below. A reunion between Fedde and Ida after 2007 runaway hit ‘Let Me Think About It’ as well as another get-together between Ida and Shaggy following their collaboration on ‘Under The Sun’, ‘Firestarter’ successfully couples them all for the very first time, proving that three is certainly not a crowd. Shaggy’s timeless flow and iconic tone neatly complements Ida’s fierce diva vocals, while both parts are underpinned by jacked-up horns and a dancehall beat courtesy of Fedde. A blend of EDM, ragga and pop, this one will undoubtedly be getting the fire started on dance floors around the globe in the coming months. Still in his celebratory twentieth year, Chicane is currently working on his next studio album on an island off the British coast. But that doesn’t mean he can’t come up with yet another mind-dazzling offering in the meantime. Co-written by Spanish-born songwriter, chantress, DJ and fashion blogger Barbarella, ‘How Does Your House Work’ saw its release today on Chicane’s own label, Modena Records. Supported by additional mixes from Danny Dove and Après, ‘How Does Your House Work’ is a magnificent blend of nostalgia and Ibiza-flavored vibes. Its power comes from the anthemic piano chords and thumping bassline, all of which culminates in one exceptional release when paired with the before-mentioned feel-good atmosphere of the record. It has the classic Chicane feel to it and is sure to leave his loyal fanbase satisfied. Throughout his illustrious, twenty-year-long career, Chicane has become nothing short of a living legend. His near-ancient, highly-acclaimed classics ‘Offshore’ (1996), ‘Saltwater’ (1999) and ‘Don’t Give Up’ (feat. Bryan Adams) (2000) dominated charts across the globe and have remained a staple in dance music to this day. The list of memorable Chicane productions goes on and on and ‘How Does Your House Work’ marks another impressive addition to his phenomenal track record. Don’t know about you, but here at TheBackstageAccess we are deeply in love with Statement! and its artists, so we’re uber excited to share with you every new release of this amazing team. 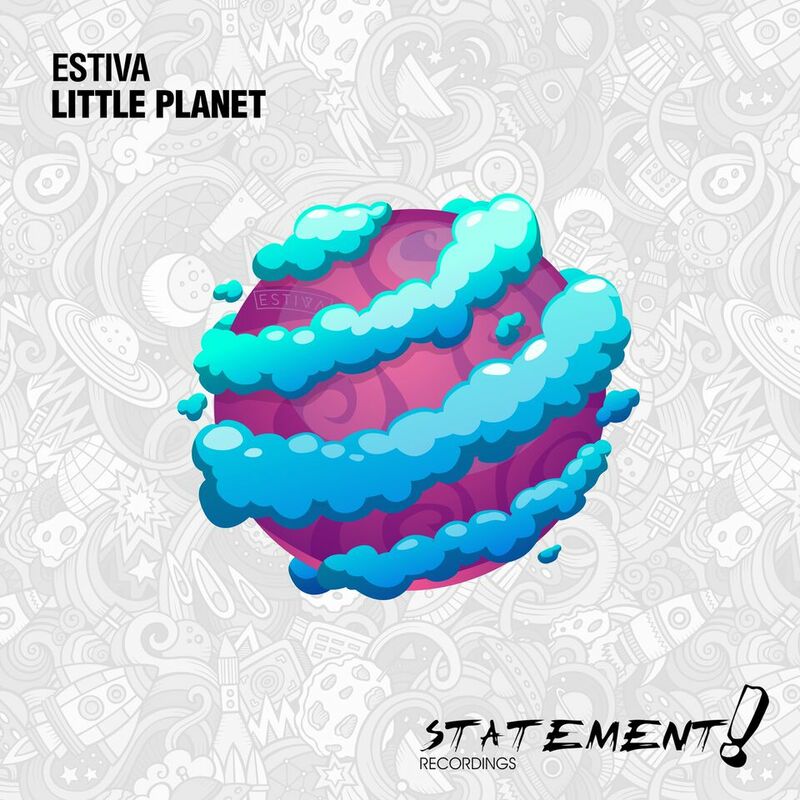 The one that makes hearts grow fonder with his ultra-infectious signature sound, Estiva hits up Statement! with a sonic blast that knows no equal. Laced with rousing arpeggios and deep bass, ‘Little Planet’ is vibrant, addictive and all-around delightful. Now you know why it’s featured on Armin van Buuren’s ‘A State Of Trance, Ibiza 2017’ mix album. As always, Statement! grace us not only with a majestic tune but also with a lovely artwork, how could you possible not love this little pink planet surrounded by those fluffy clouds? In need of some energy after a long working week? Don’t know how you can make it to the end of this Friday? 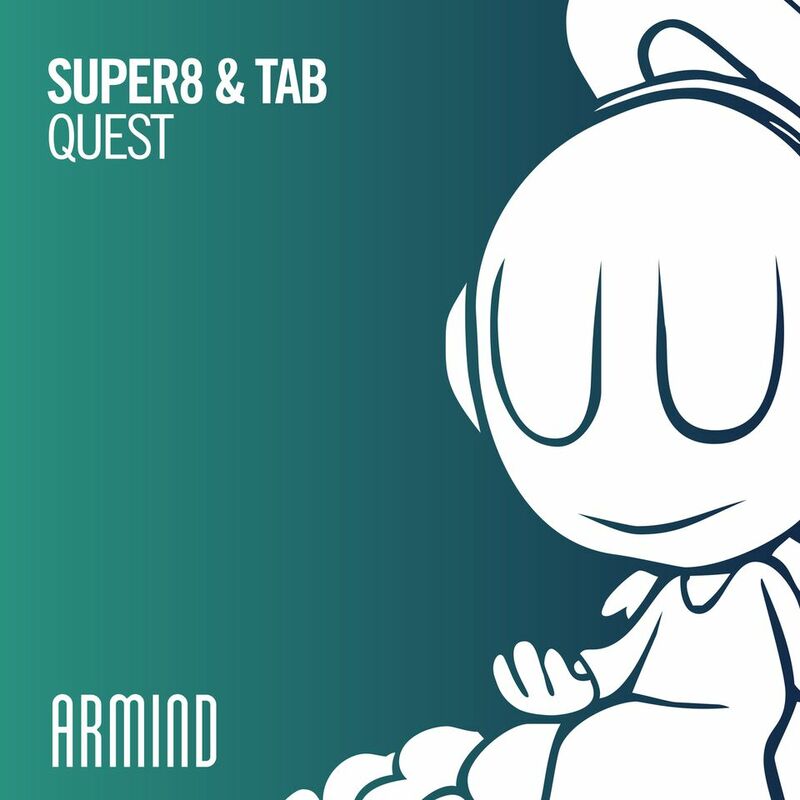 Trance legends Super8 & Tab are here to save you maki their return to Armada with their newest work “Quest.” This high-energy melodic release will absolutely make its way into trance sets around the world this festival season. Are you ready to start the 2nd weekend of madness at Tomorrowland? Well, today we would like to draw your attention to one of the most talented rising talent who will rock the stage during this world famous festival : Frank Pole! He has been around since 2014 and has already remixed some of the biggest artists in the scene, including Kelly Clarkson, Tinashe, James Arthur and Jain. It all started with his remix of tyDi’s ‘Stay’, which became one of the most played songs on Sirius XM’s BPM. In early 2016, Frank signed his first record deal at Armada Music and released his successful single ‘Anything’ featuring vocals from Greyson Chance. This track has racked up over 8.5 million streams on Spotify to date! And today, his bran new track is released!! Showtek are back with the release of two tracks off their new AMEN EP out today via Skink/Armada. Included are the title track “Amen” featuringFreetown Collective, whom Showtek worked with previously on the 2016 smash hit ‘Believer’. ‘Amen’ has been dominating festival main stages all summer, along with“Don’t Shoot” featuringGC. Also announced today is their AMEN North American Tour. 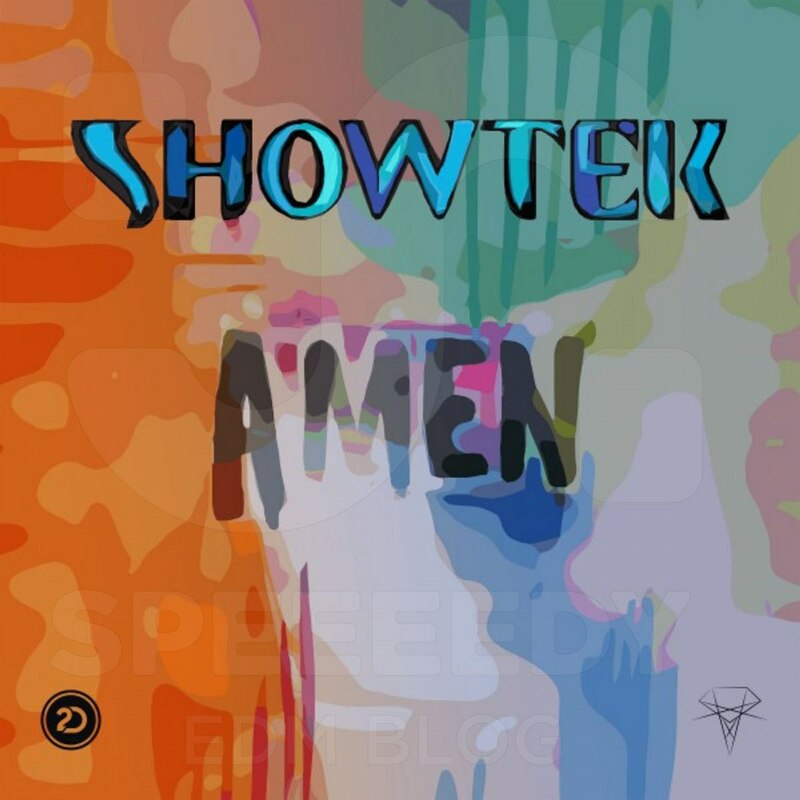 Taking a stance with their music, “Amen” is a Caribbean inspired track that grabs you after one listen, while “Don’t Shoot” is a more traditional Showtek release filled with fan favorite heavy bass and drops. Written in conjunction with vocalist GC in the midst of the recent protests against Police violence, both Showtek and GC have provided statements concerning the inspiration and reasoning behind their collaboration on ‘Don’t Shoot’. Wouter and Sjoerd Janssen, aka Showtek, two brothers from Eindhoven have been making music for over a decade. In 2012 they exploded onto the global dance scene with the release of ‘Cannonball’, which resulted in a new worldwide following and countless fans across the world. Soon after came ‘Booyah’, a track encompassing Showtek’s true sound, calling everyone to attention. The result? A top 5 spot in the UK singles chart and their first worldwide major hit. Other recent successes include “Bad” a collaboration with David Guetta, which now has over 1 Billion total combined views/streams online, and the 2016 collaboration with Major Lazer titled “Believer”, which has over 80 million total combined views/streams online. Over the past two years Showtek has become more than an act. It’s a movement brought together by the producer duo and their fans. United by a love for music, excitement, artistic freedom and adventure. releasing his first original record in 2013. 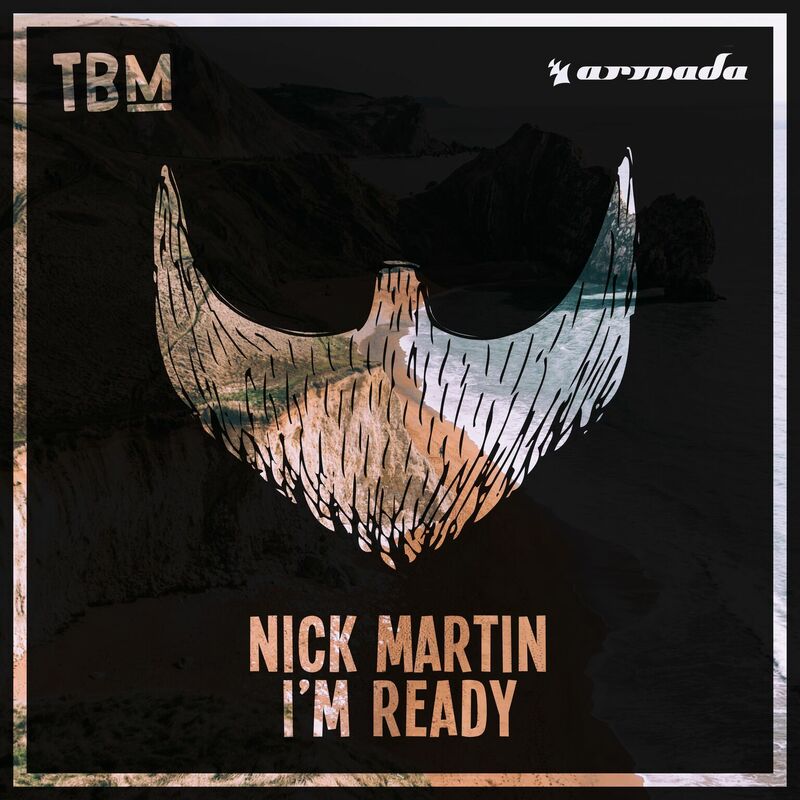 Well-balanced between emotional passages and more powerful partitions, the song shows amazing crossover potential while staying true to the sound Nick Martin calls his own. Without a doubt, this is one for the airwaves. making every moment count. He is ready. Releasing a host of highly infectious dance floor fillers and blessing airwaves with his enlightening melodic productions, De Hofnar now announces a new chapter in his career with his debut album set for release October 2017. The title track of the album, ‘Kings and Queens’ is out now via Armada Deep. The perfect sunset soundtrack, ‘Kings and Queens’ is a downtempo creation, which eases listeners in with Bodhi Jones’ smooth vocal piece and a laidback beat. Contemplative, atmospheric and edgy, De Hofnar’s carefree melodies are counterbalanced by a sense of foreboding darkness and genuine emotion. The title of the album, and first single, boils down to one empowering message from De Hofnar himself: “It’s time to start being the king of your own life.” It’s about taking your own path to success, about showing the world that working hard and believing in yourself will help overcome the stumbling blocks that keep you from realising your full potential. De Hofnar followed that notion to the letter and it has paid off in full, with ‘Kings & Queens’ as his crowning achievement. De Hofnar, whose name translates to “court jester” in Dutch, has been making waves since his breakthrough collaboration with Gamper & Dadoni, ‘Oxas’ amassed over 18 million streams on Spotify alone. His first official EP ‘Zonnestraal’ and releases such as ‘Bloesem’ with Sam Feldt helped cement his position in the dance music scene, and were accompanied by an array of mammoth remixes, including his reworks of Macklemore’s ‘Same Love’, John Legend’s ‘All Of Me’ and Gostan’s ‘Klanga’. What’s better than a massive fix of trance to start the weekend? Craving for that and asking out loud for some powerful trance vibes? Well Andrew Rayel does answer to that!! Starting off with magical piano play only to burst into Andrew Rayel’s signature sounds blasts, ‘Never Let Me Go‘ has to be one of the most amazing cuts on his ‘Moments’ album. Combined with the vocals of Angelika Vee, this cut is of the highest possible quality. This is one you won’t ever get enough of.